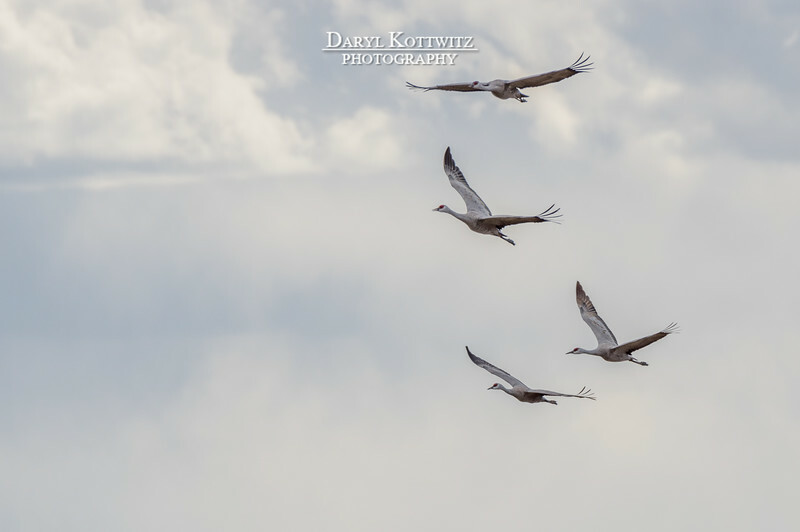 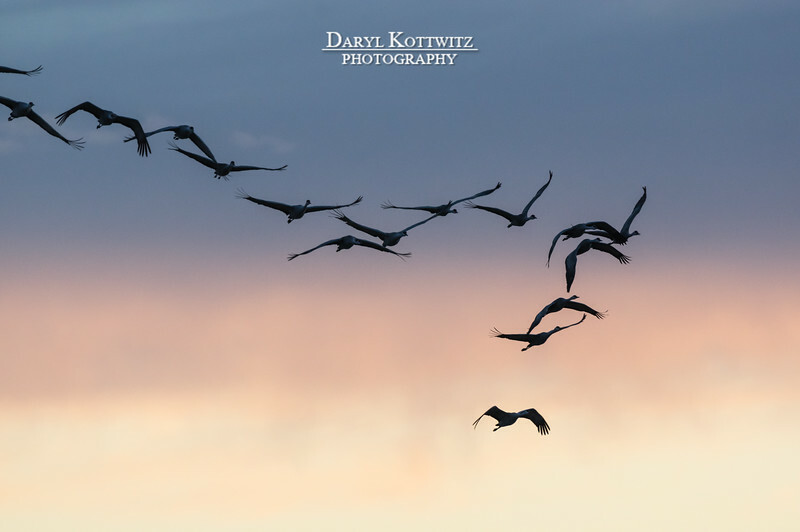 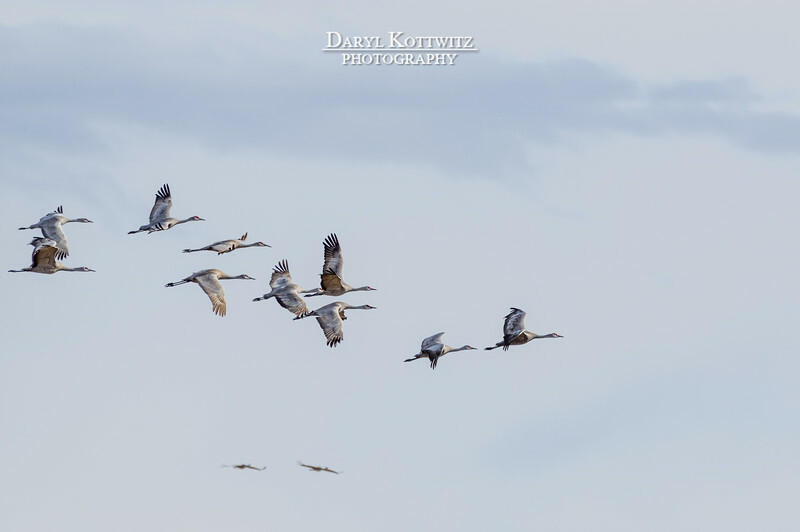 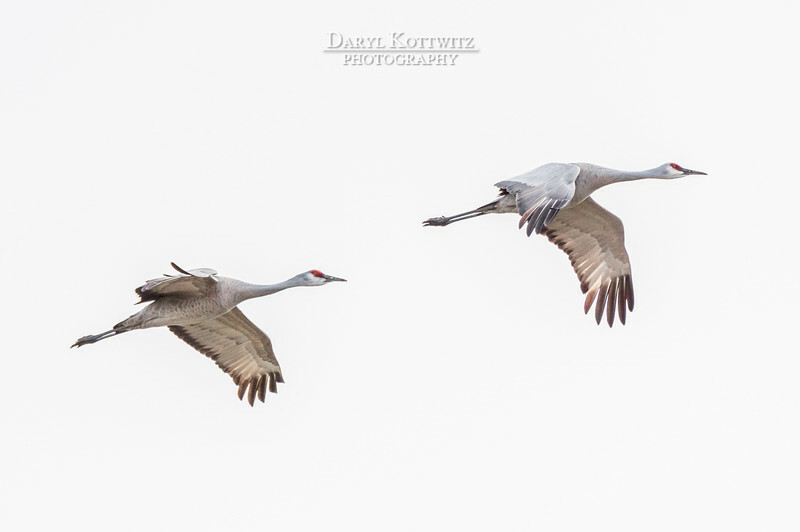 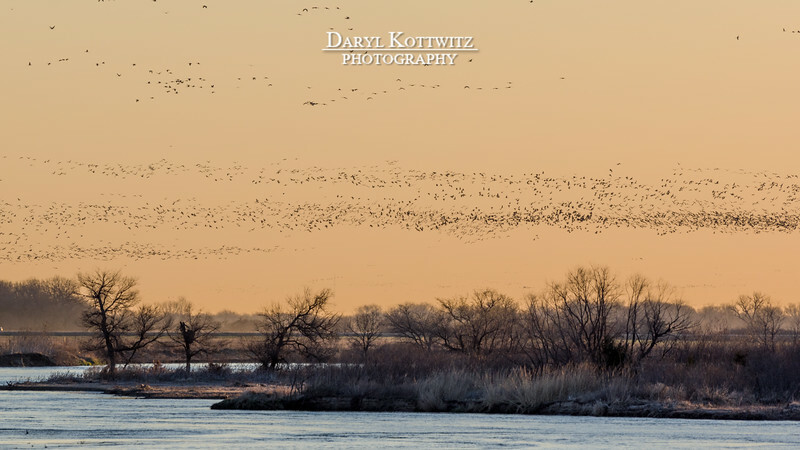 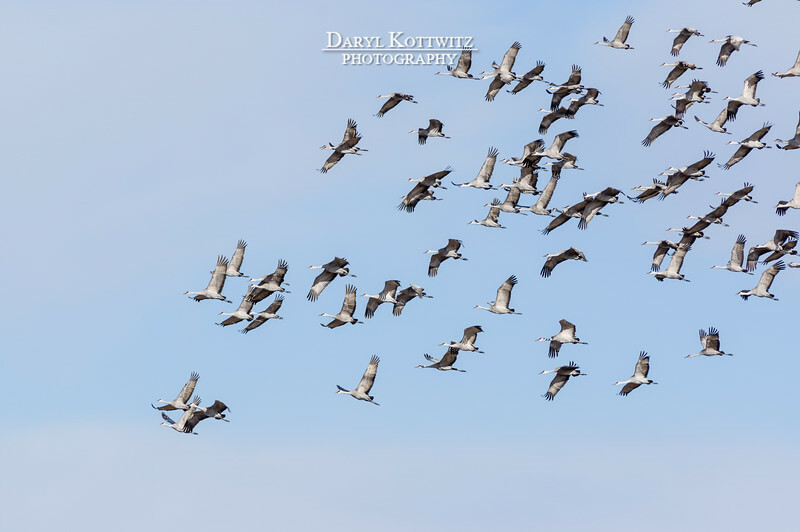 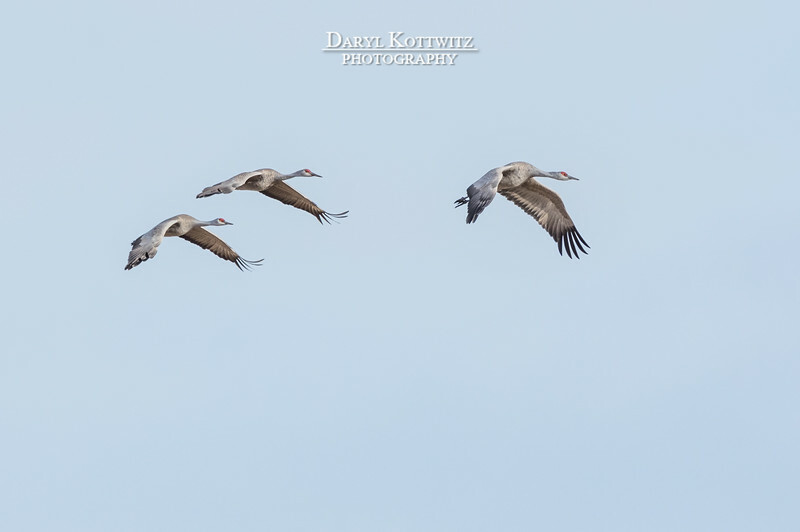 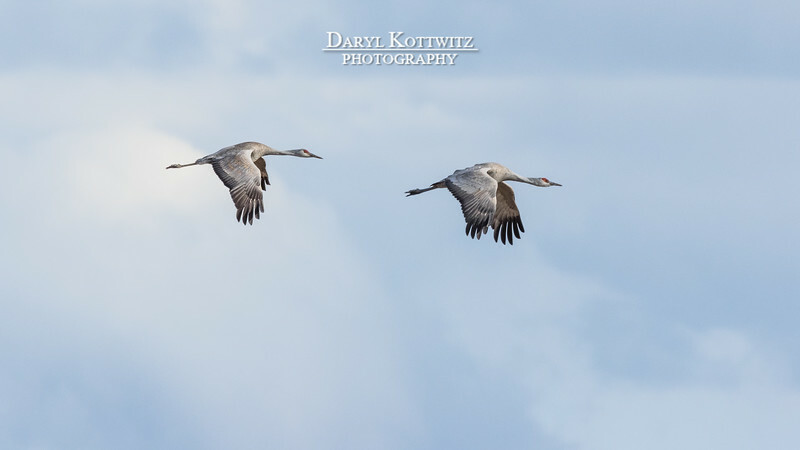 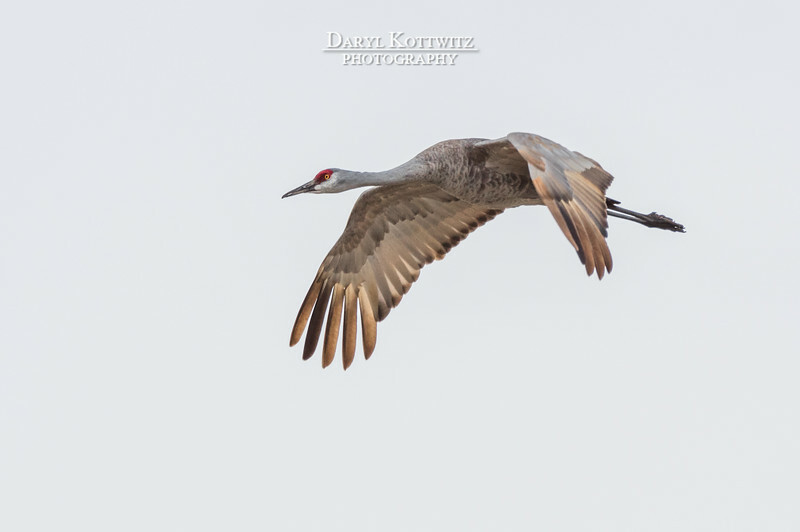 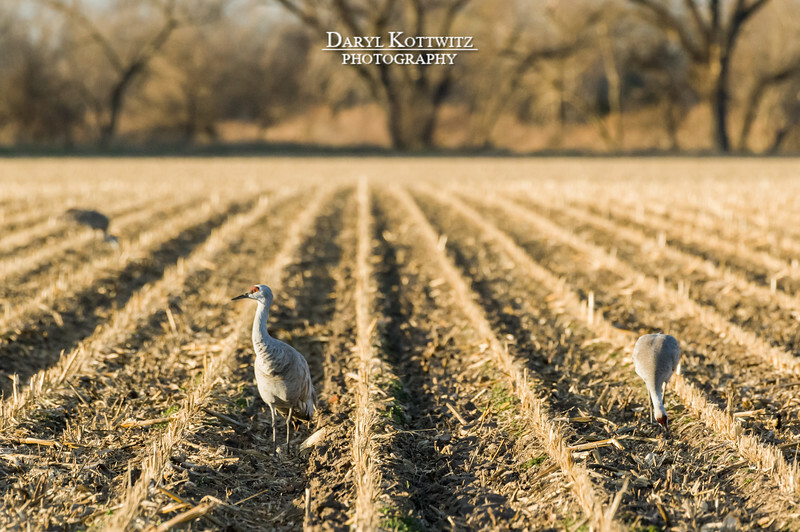 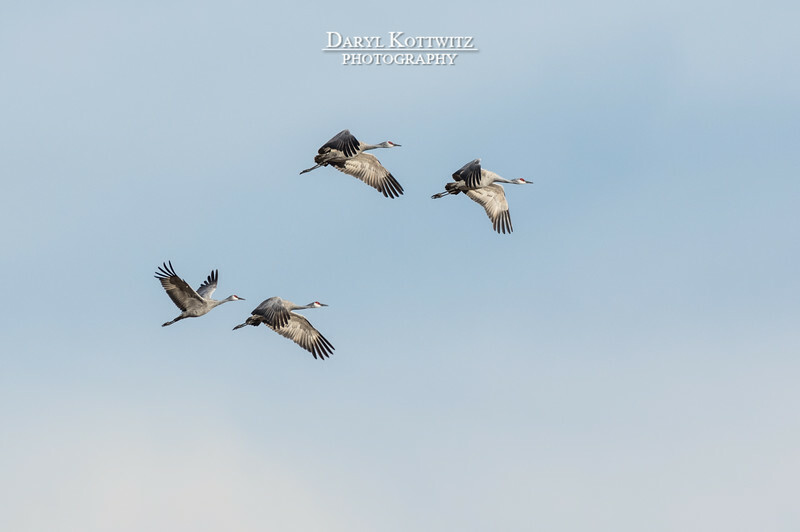 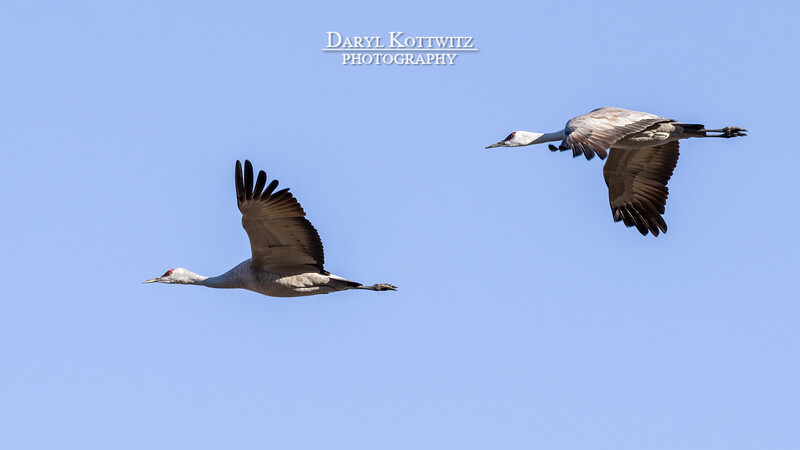 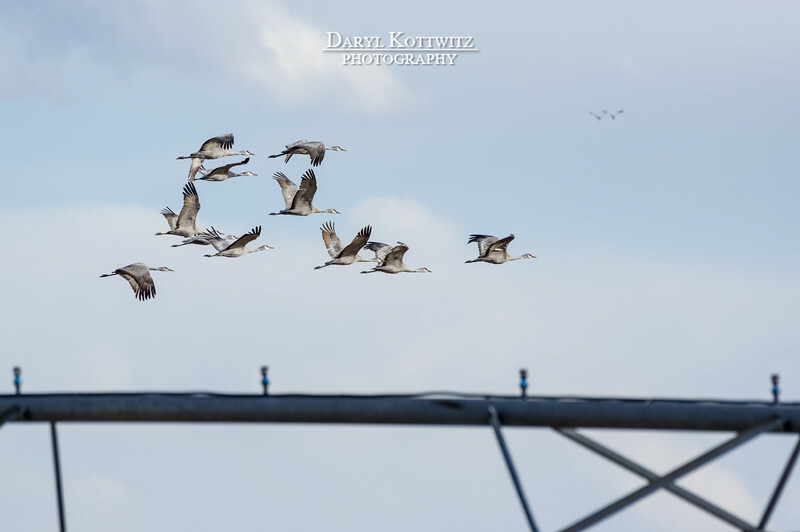 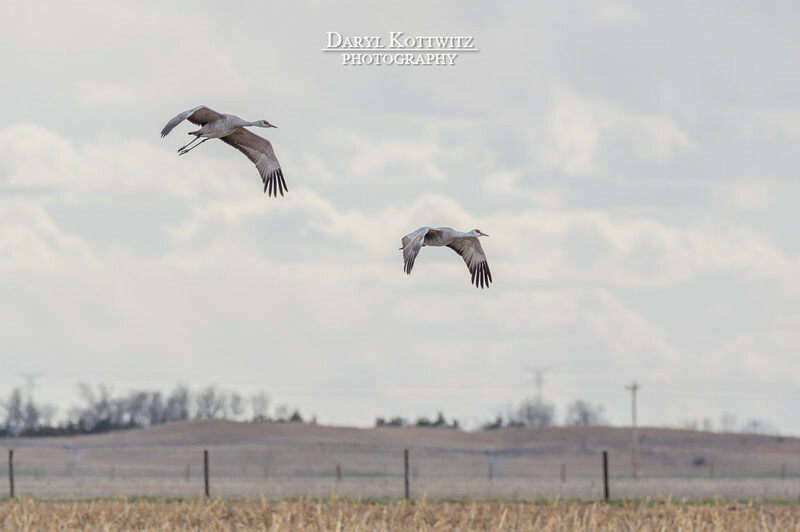 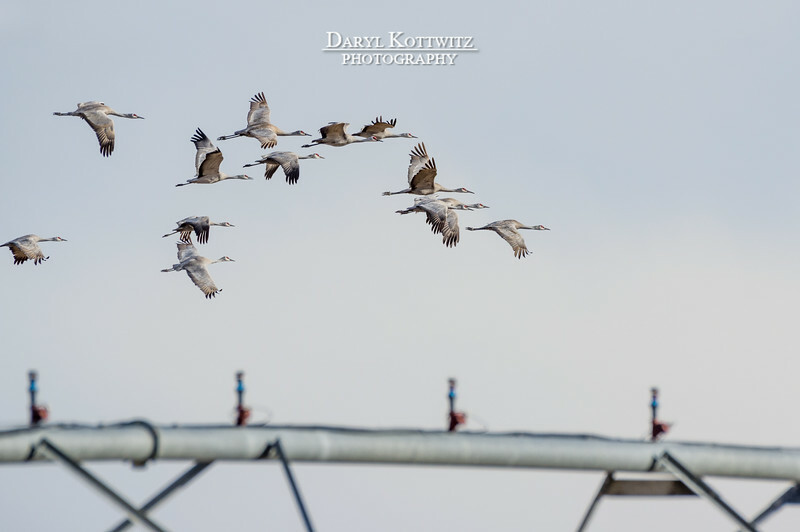 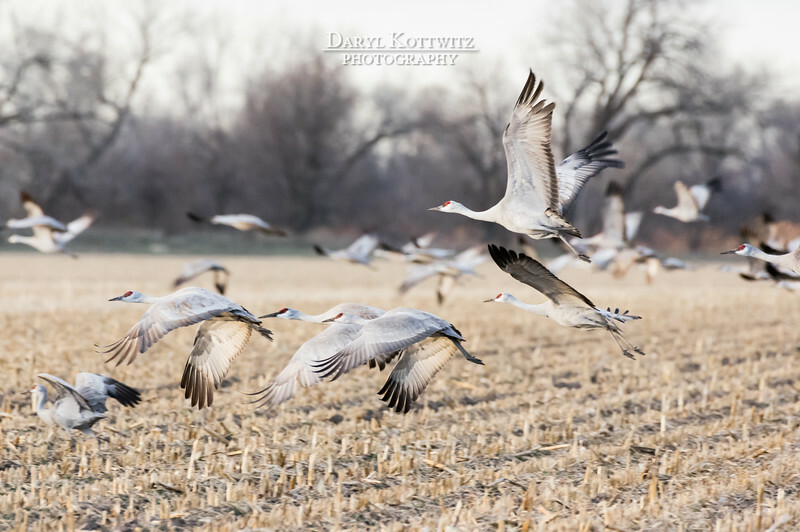 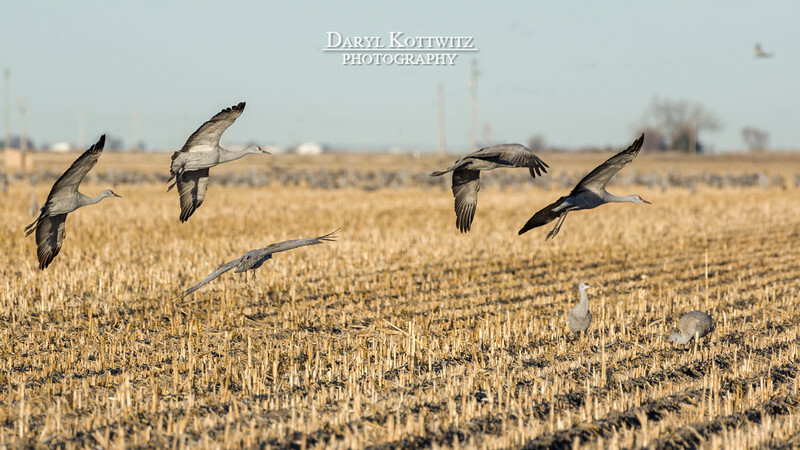 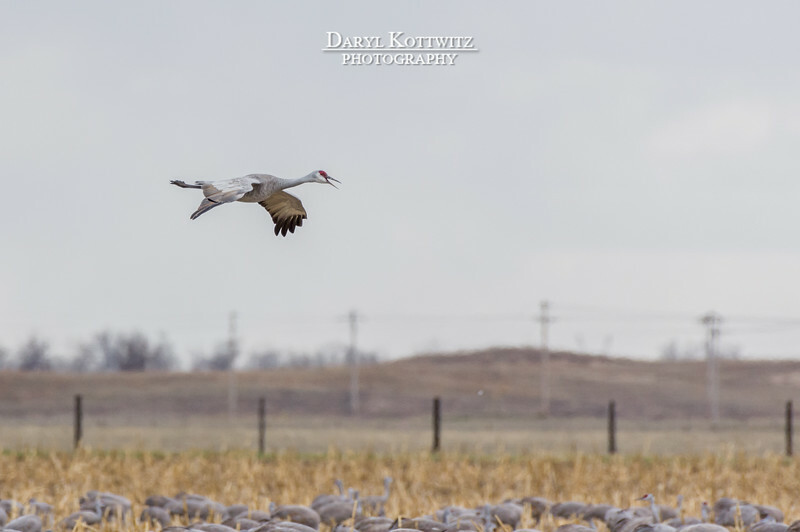 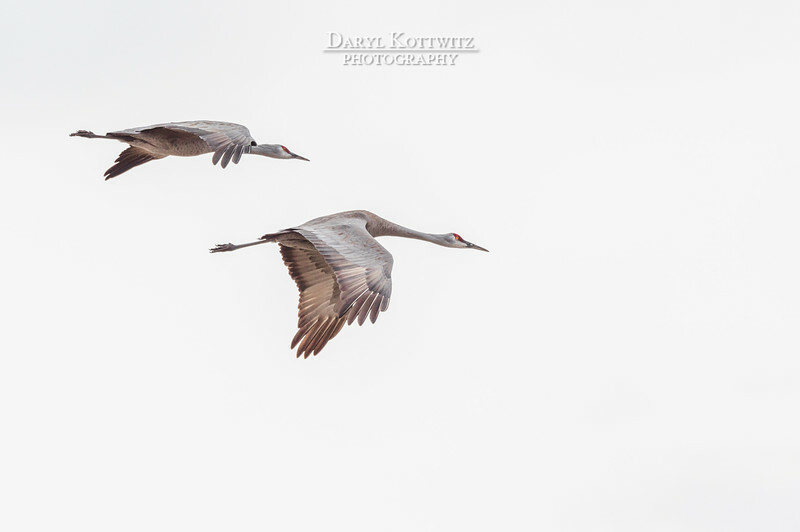 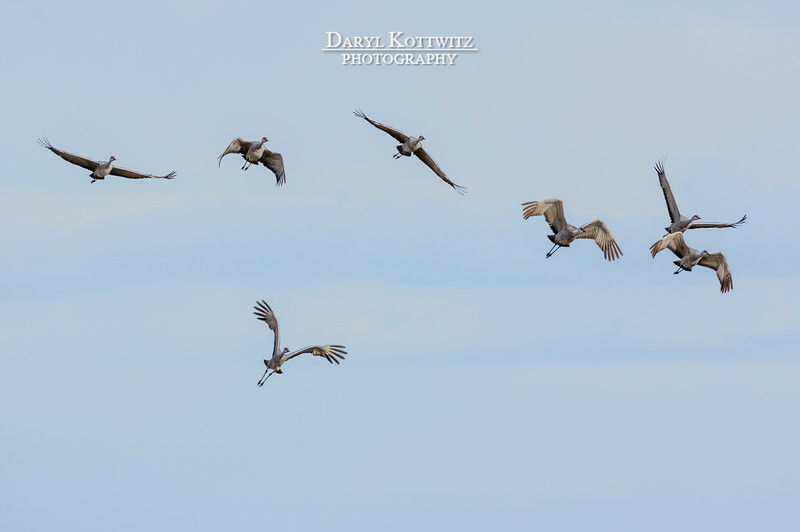 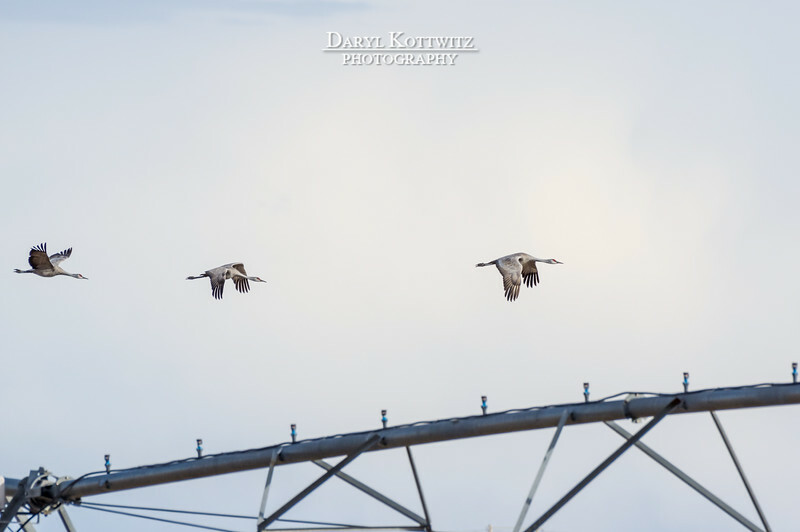 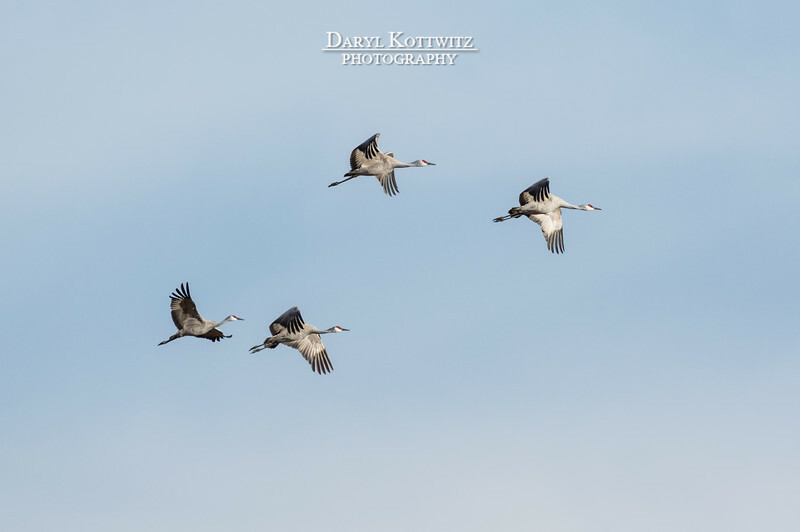 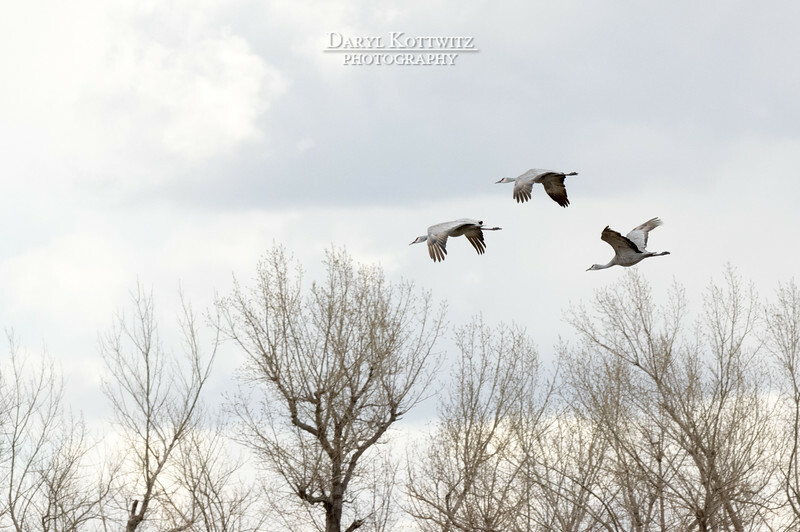 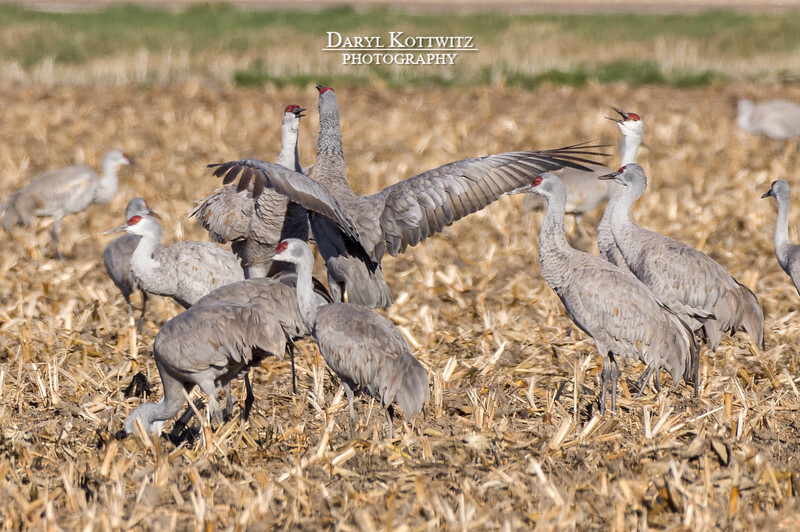 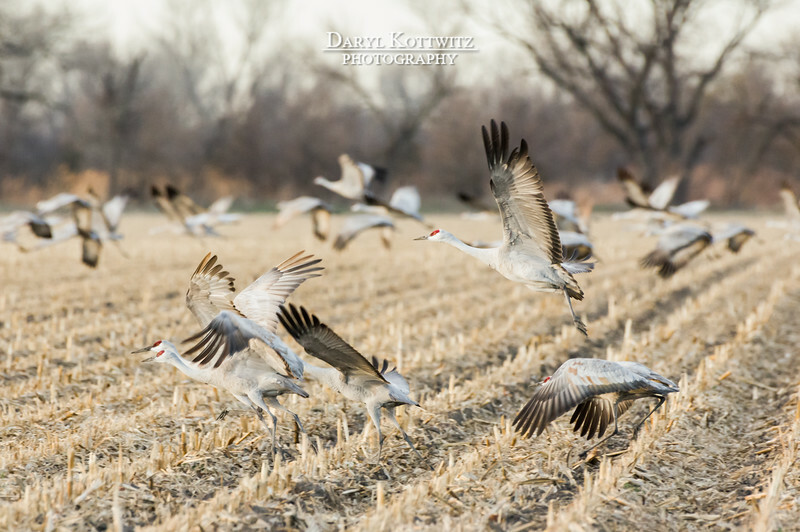 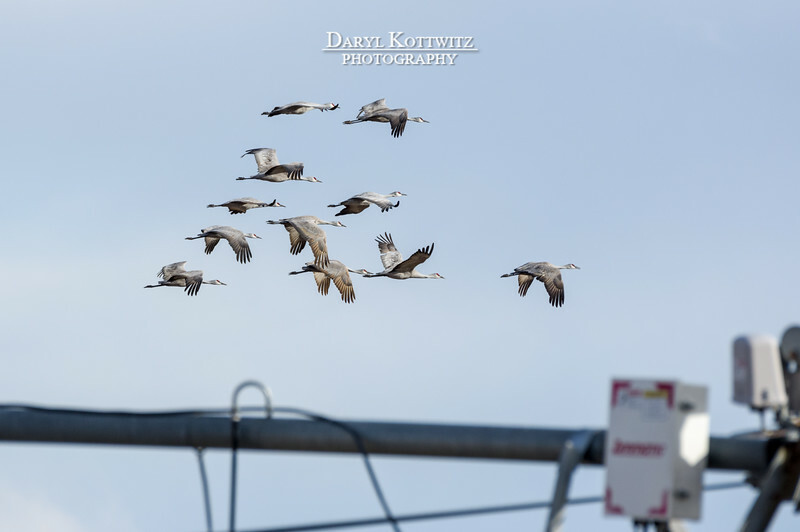 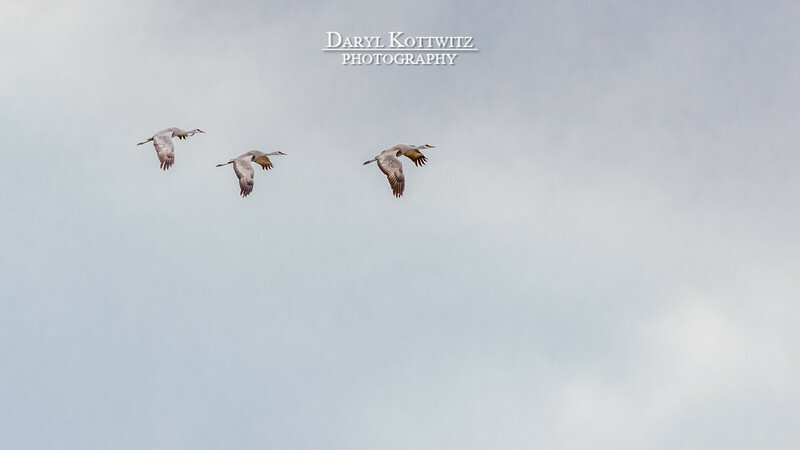 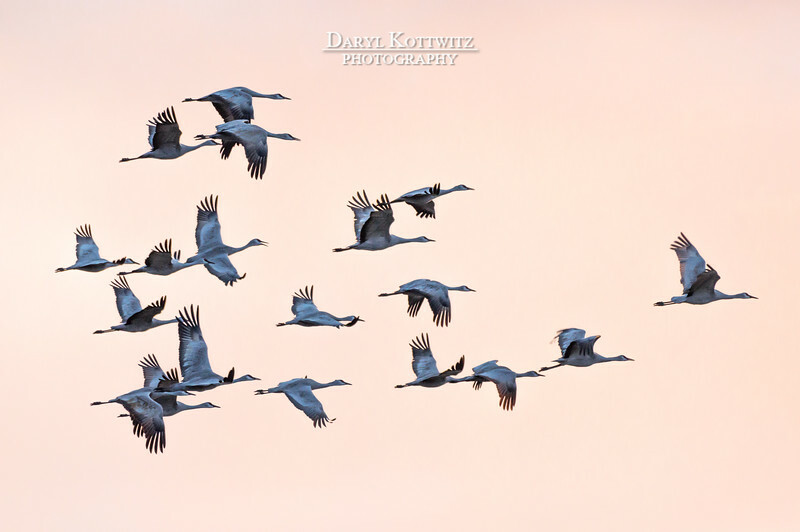 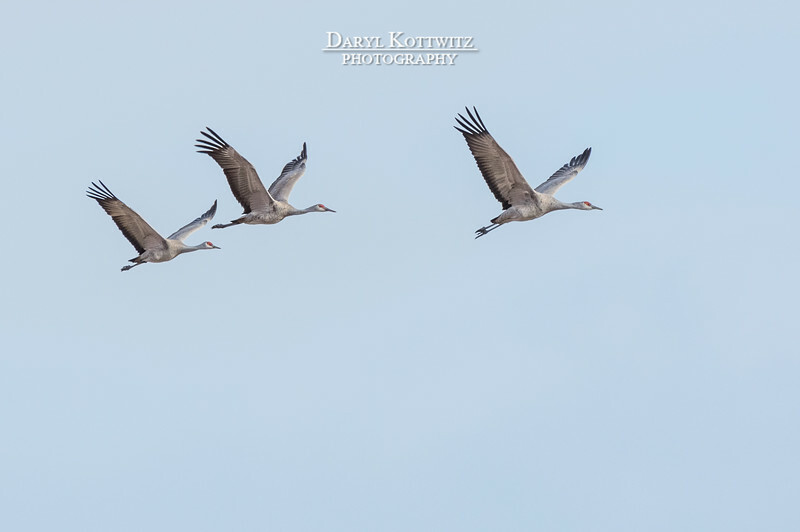 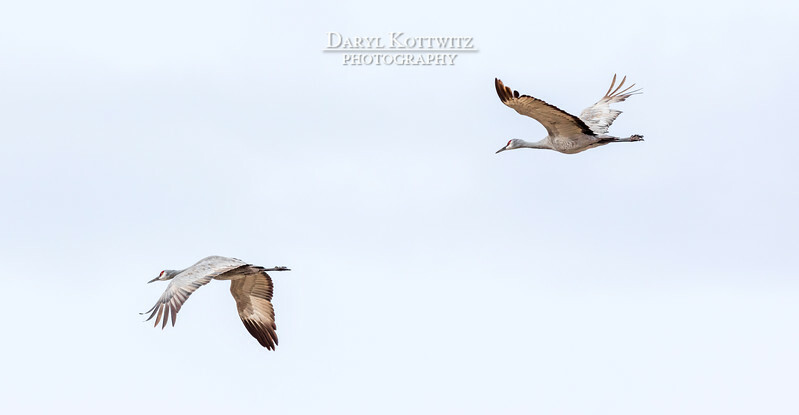 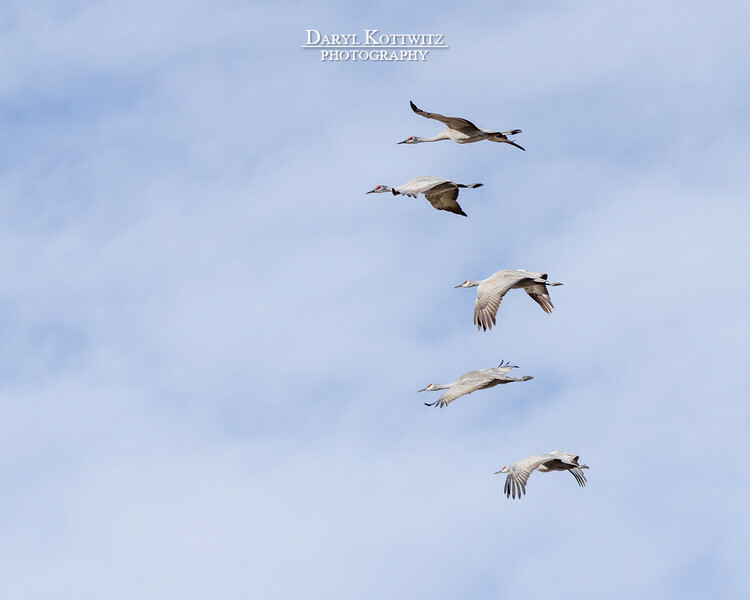 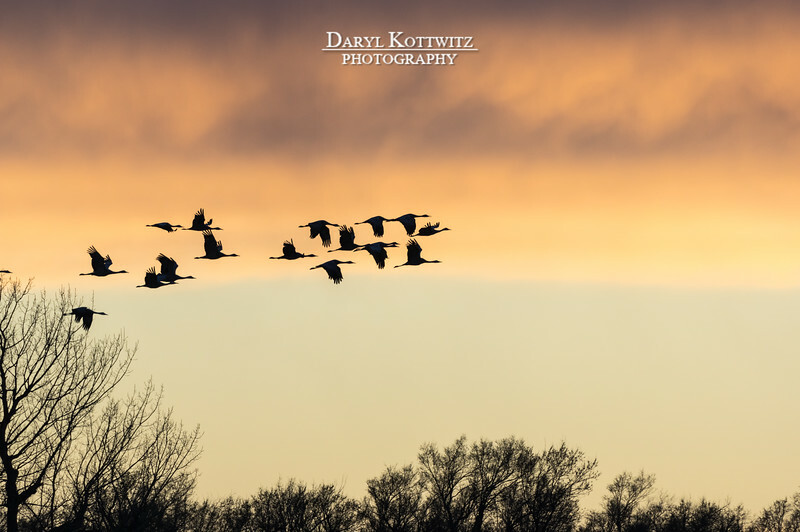 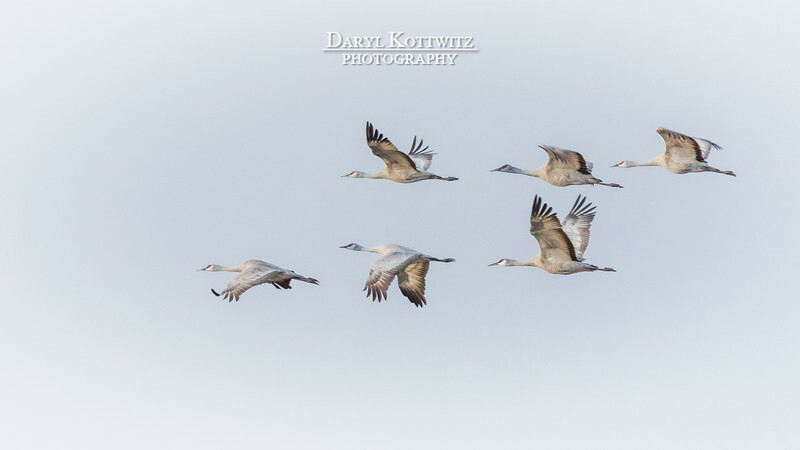 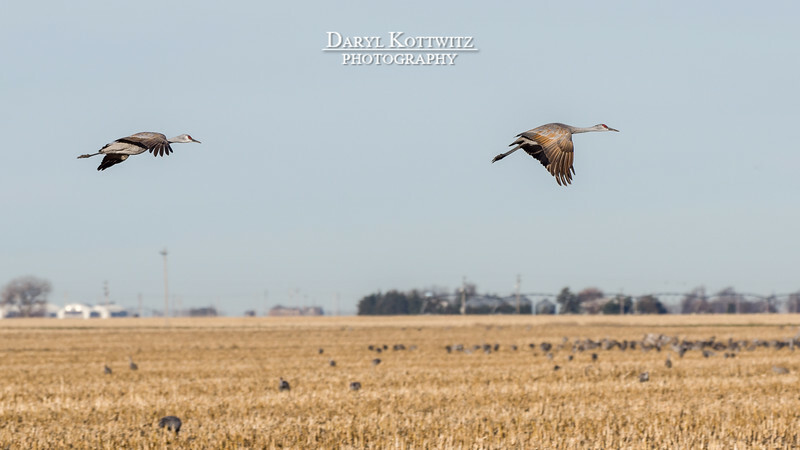 I was fortunate to have spent the afternoon of March 15th and all day March 16th, 2016, around Kearney, Nebraska, which effectively serves as "Grand Central Station" for the sandhill cranes migrating from south to north every spring season. 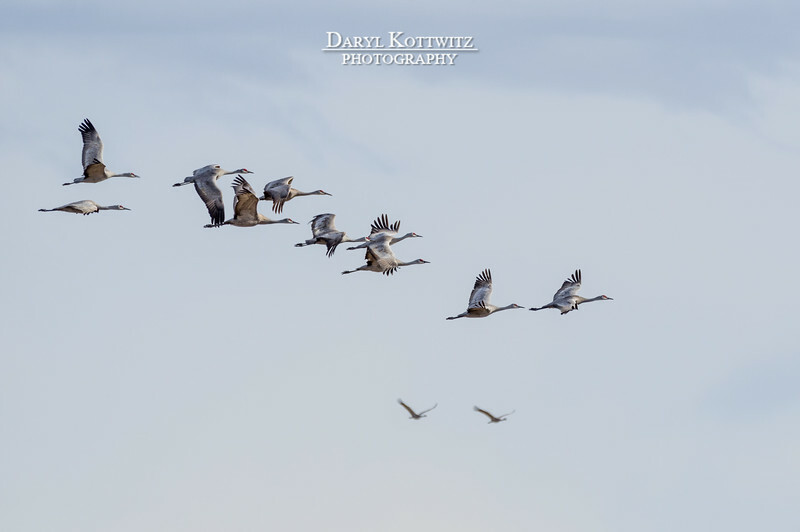 The birds, typically flying in pairs and/or families if young offspring is/are present, spend a couple weeks near the Platte River to feed and "fatten up" prior to resuming the northward migration to breeding and brooding grounds. 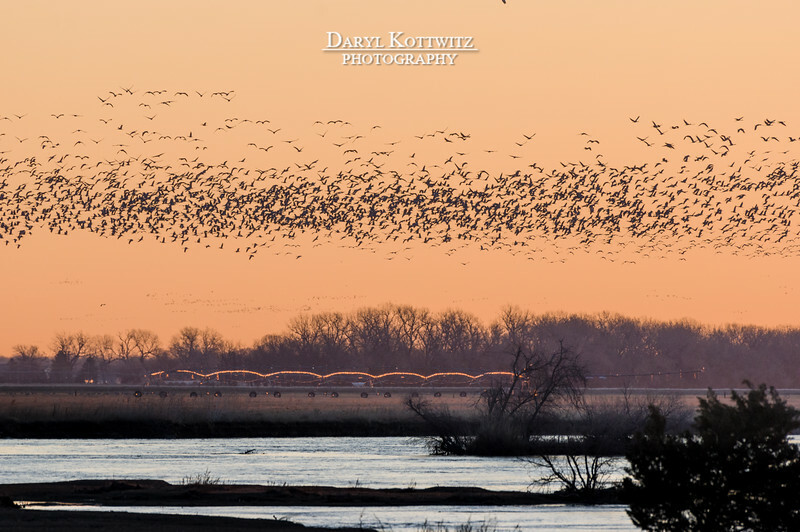 The sights and sounds, in my opinion, are amazing, and to my senses, primordial. 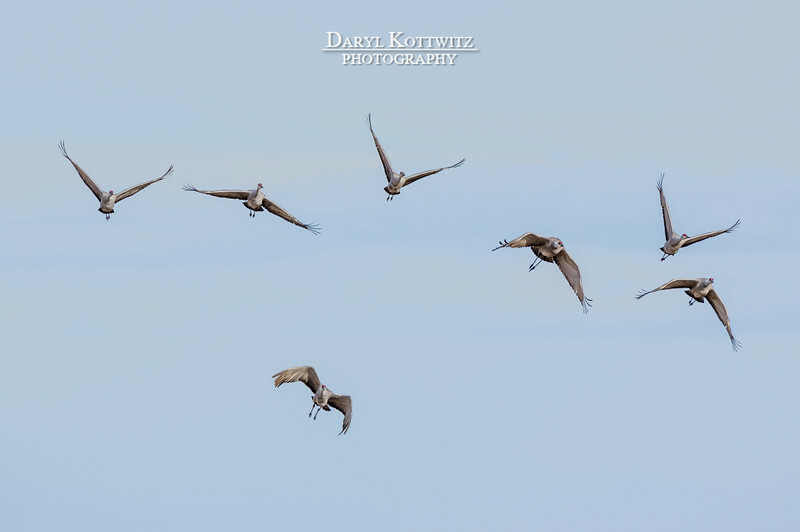 At the end of this collection is a short video clip with audio to help you gain a sense of the live experience. 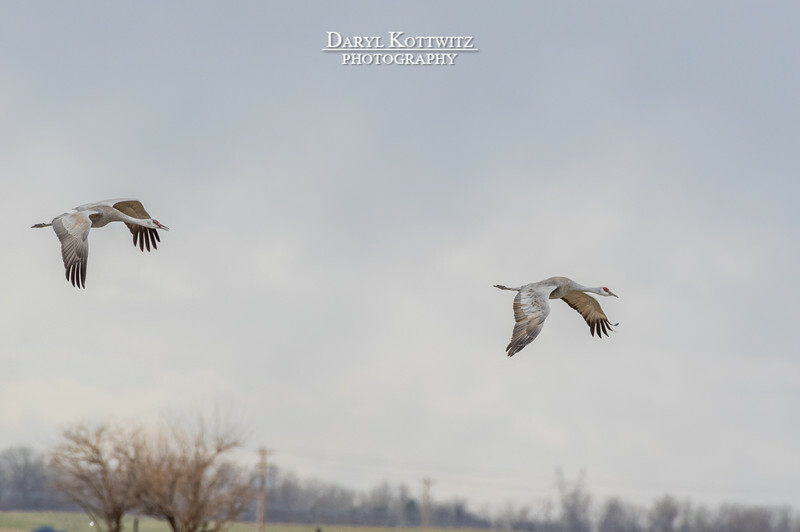 I hope you enjoy the shots! 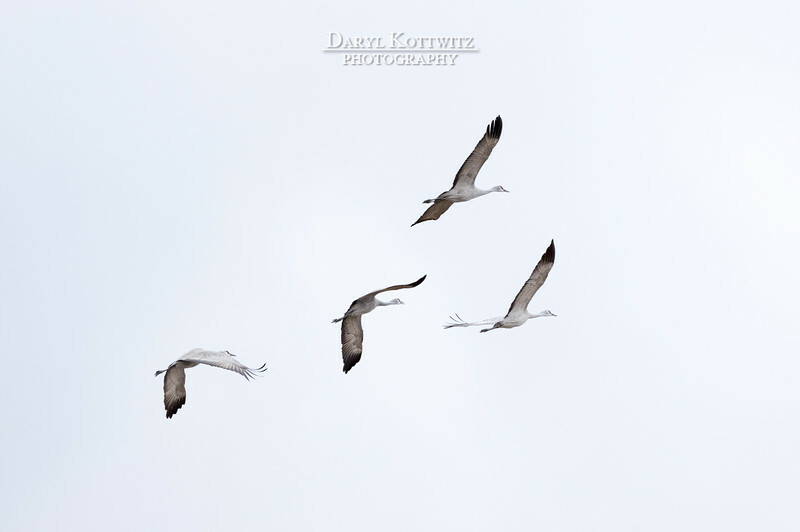 Feel free to leave feedback, either in the comment boxes or by emailing me directly at dkottwit@gmail.com. 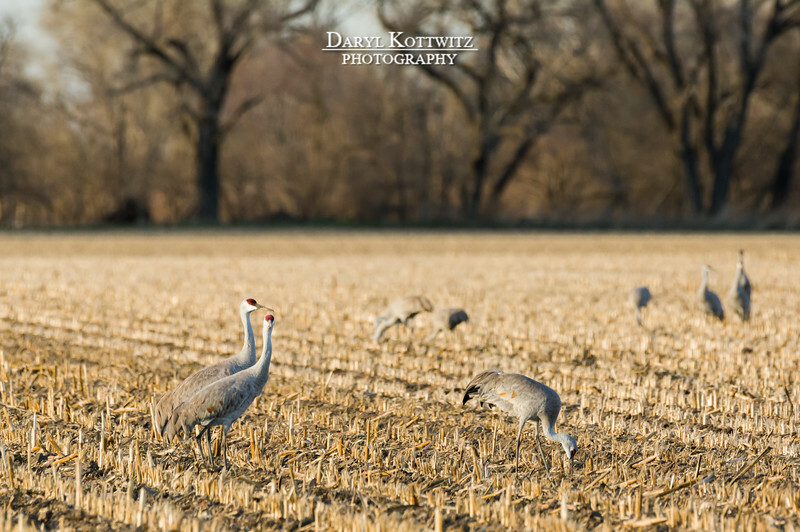 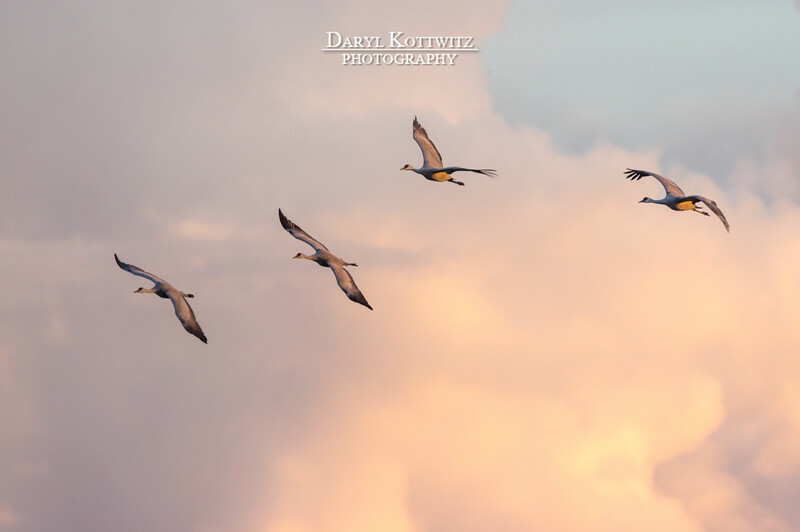 My mother and I enjoyed this scene that developed while we were on the hunt for cranes. 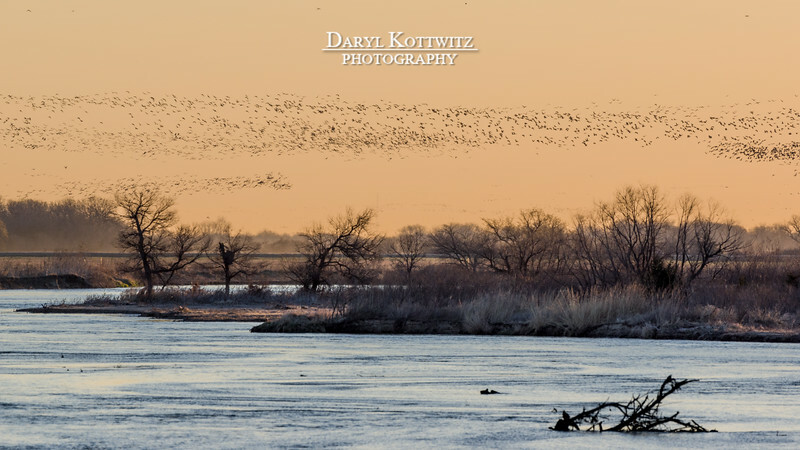 I can't pass up an amazing landscape like this. 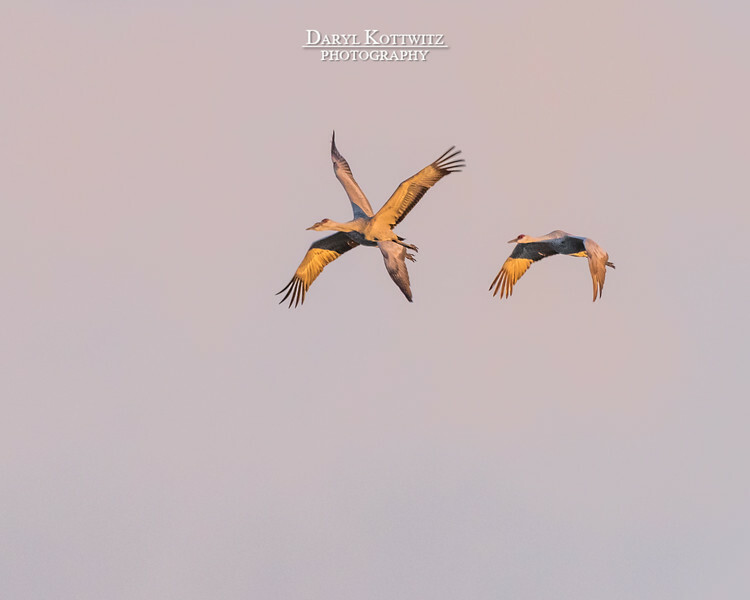 The Extremely Rare "Dragon Crane"
Dragon flies have four wings don't they? 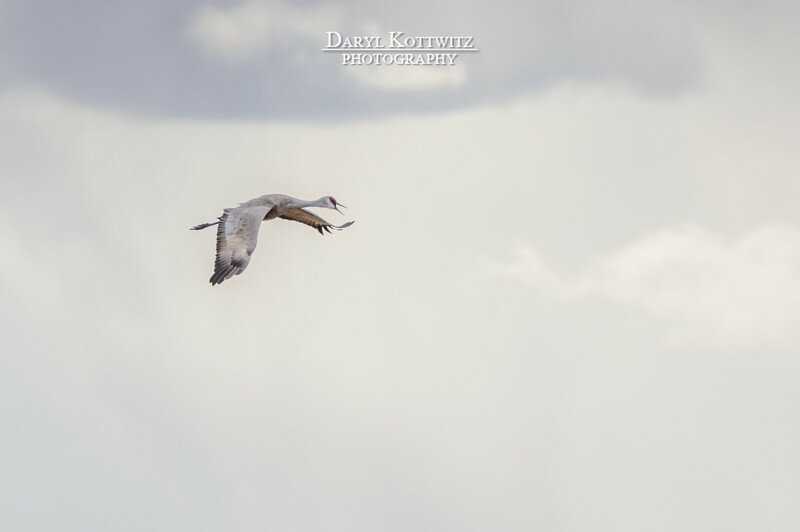 This image isn't all that sharp, but I just had to include it for the fun of it. 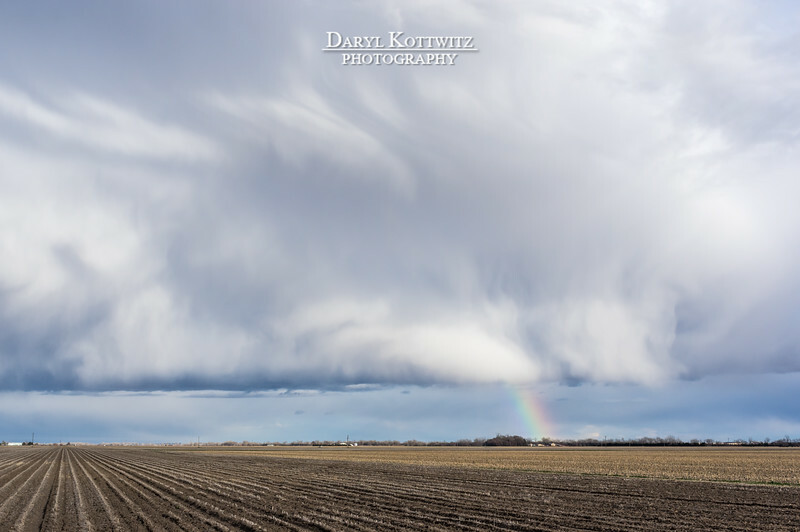 Again, I can't pass up decent landscapes when they appear. 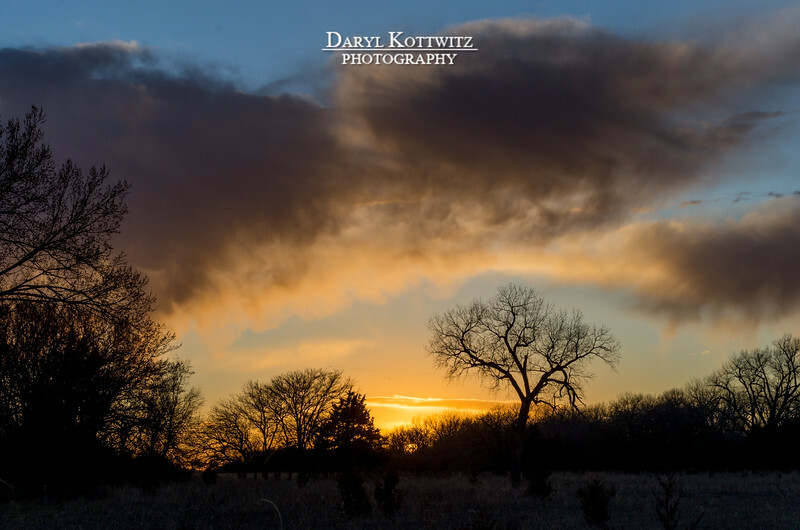 Toward sunset, the clouds put on a good show as can be seen with the next several images.